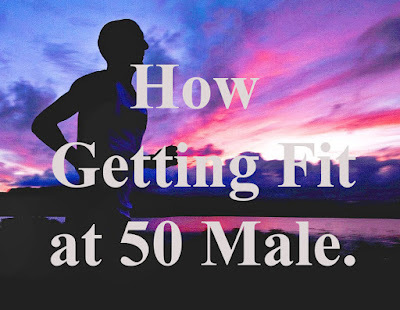 Home / Health / Health tips / How getting fit at 50 male. 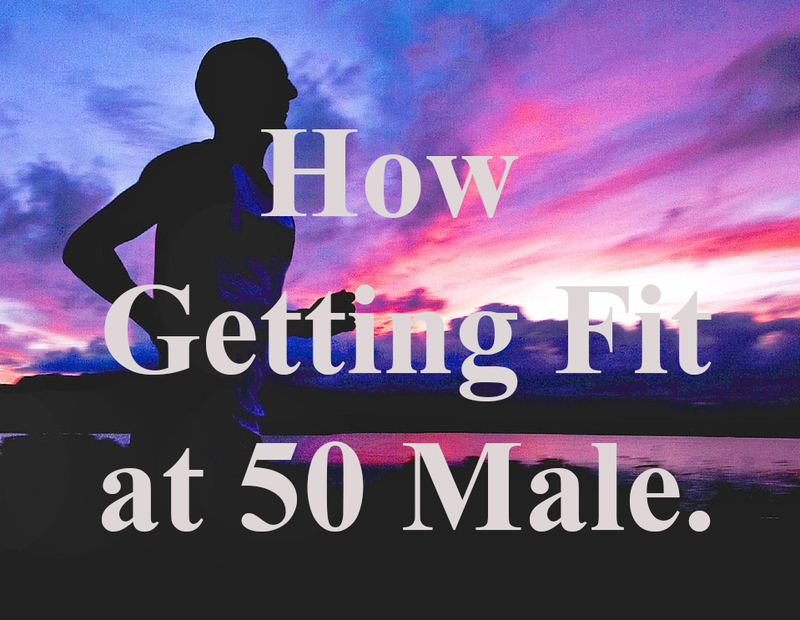 How getting fit at 50 male. The older the age, the possibility of health problems also more often hit the body. Especially for men, disorders of the prostate, heart disease, stroke, dementia, or diabetes are some examples of diseases that are vulnerable to attack. However, if you or a relative diligently takes care of your body's health and is able to manage stress, age-related health problems may be slowed or even prevented. It's never too early or too late to change bad habits and start good. Give your body attention by practicing the following ways to maintain body health at 50. Testis, if there is an unusual lump. 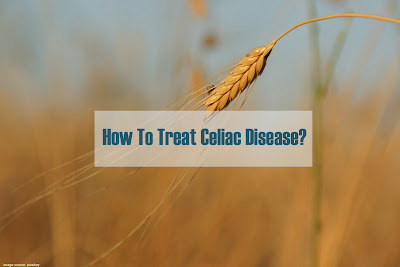 Check blood pressure, cholesterol level, blood triglycerides, or abnormalities in the heart. Body mass index, to find out if you are obese (or not). Obesity can cause heart disease or diabetes. Prostate, especially if there is a history of prostate cancer in the family. Intestine, to check for cancer, through stool examination or colonoscopy. Skin health, is there a strange mole or spots. Visit a dentist at least once a year to keep your teeth healthy. Vision tends to deteriorate according to age. Eye diseases such as glaucoma, cataracts, diabetic retinopathy, and macular degeneration can attack those who have entered old age. Bone density, especially for those of you who have osteoporosis, defective spine, osteopenia, or have had a fracture. If you smoke, check your abdominal aorta to see if you have swelling in the body's largest artery. Swelling of the abdominal aorta can cause dangerous bleeding and even death. In addition, don't forget to check lung health. Check whether you have hepatitis or not. Contains potassium or Calium which can reduce blood pressure. According to research, cherries are able to restore muscle function, inhibit inflammation of muscles, reduce pain in the muscles, help reduce pain due to gout and osteoarthritis, and have antioxidant and anti-inflammatory properties. Eggs, rich in protein that can help overcome reduced muscle mass. In addition, the content of lutein in eggs can reduce the risk of macular degeneration, namely eye conditions that can cause blindness. Black chocolate, rich in antioxidants that can help reduce inflammation, the risk of heart disease, protect body cells from damage, and increase HDL good cholesterol levels. Berries. According to research, berries can reduce the risk of cancer and prevent the growth of cancer cells. Avocados, rich in monounsaturated fats that nourish the heart and help reduce cholesterol levels. Nuts, can reduce LDL cholesterol levels, reduce the risk of heart disease and stroke, reduce blood pressure and blood sugar levels. Foods that are high in fat. White chocolate. Most are made from plant fat and added sugar. It makes white chocolate high in calories. Pickles, contain lots of salt which can cause fluid resistance and increase blood pressure. Keep to exercise so the body stays strong. Exercise also helps to form positive thoughts and prevent depression. As you get older, your body's health must also be increasingly noticed. Pay attention to how to maintain the health of the body above for yourself, parents, and relatives who have reached old age. The cumulative effects of smoking and increased pollution cause a decrease in lung capacity. That doesn't mean you can't exercise. Having a fit body will be much more efficient. But you still have to be careful to do so to avoid injury. Check out some tips below. Stretching will increase flexibility. Do not make sudden movements when you stretch because it increases the risk of tearing muscle tissue. Stretch slowly until the muscles are tight, hold for 10 counts, then release. To increase flexibility, add yoga classes for your practice. Should I do heart exercises or endurance exercises? Heart training and endurance exercises are both important for older adults because they have different benefits. A study shows the relationship between longevity and fitness level. Aerobics are proven to prevent or improve 40 different disease conditions, while endurance exercise will increase muscle strength and reduce the risk of falls. The risk of falling for ages above 65 years usually they experience a decrease in balance and a decrease in muscle strength. More and more activities can reduce the risk of disease. The World Health Organization recommends 150 minutes of exercise every week, and the Centers for Disease Control says to do 10,000 steps every day. Studies show that a senior who stays active and maintains their normal weight has a lower risk of osteoarthritis than those who have excess body weight. Many people don't realize that the pressure on the heel and knee when walking is five times the amount of body weight. So if you weigh 50 kg each step puts pressure on 250 kg on the knee and heel. It's never too late to start. You may never participate in sports championships, but you will be a much healthier person at the age of 50. Also read, The Symptoms Of Vitamin B12 Deficiency.